At Project GreenPower we have an uncompromising commitment to ensure we are providing the most energy efficient solution for our clients business operations. 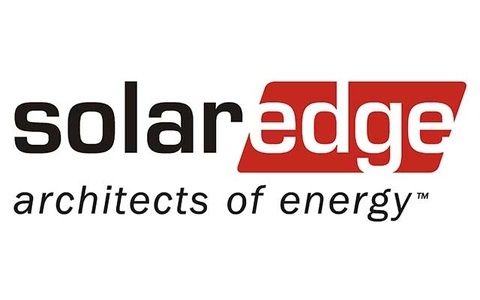 The drive to reduce energy spending starts with our engineering of solar photovoltaic power systems which we supply and install across Australia. This drive continues as we seek more economical and sustainable technologies to ensure our clients are getting the best possible performance yield and return on investment. 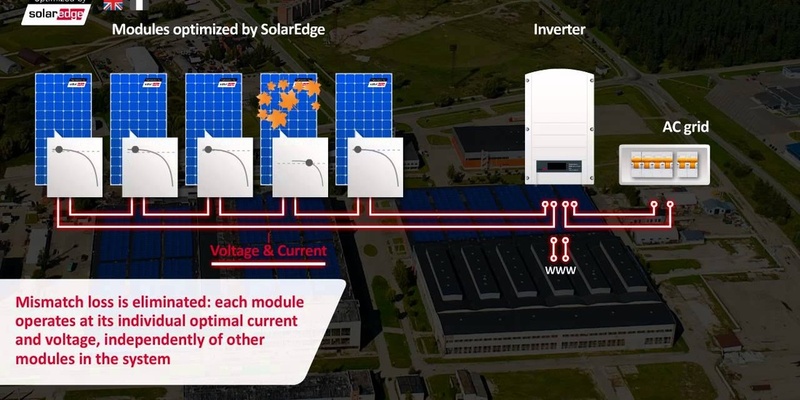 One such technology is the Solar Edge Power Optimiser.